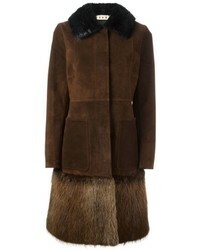 Marni Beaver Fur Trim Coat $3,613 $5,162 Free US Shipping! 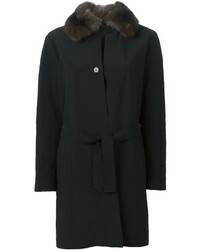 No Brand Liska Weasel Fur Collar Coat $3,967 Free US Shipping! 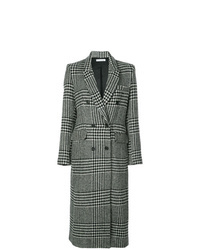 No Brand Yves Saint Laurent Vintage Cape Style Coat $1,751 $2,917 Free US Shipping! 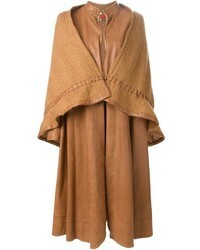 No Brand Le Kasha Cashmere Utah Hooded Cape $1,671 Free US Shipping! 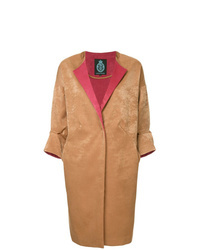 No Brand Roberta Di Camerino Vintage Layered Long Coat $1,050 $1,751 Free US Shipping! 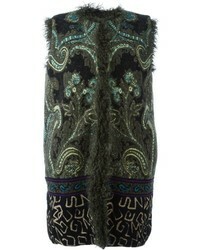 Etro Embroidered Sleeveless Coat $2,585 $3,694 Free US Shipping! 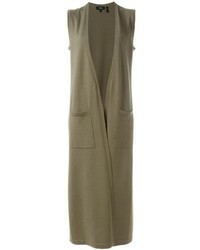 Theory Sleeveless Cardi Coat $307 $438 Free US Shipping! 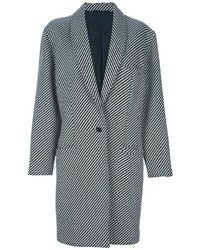 Reformation Middlebury Checked Coat $543 Free US Shipping! 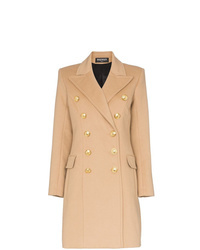 Balmain Double Breasted Wool And Cashmere Blend Coat $3,367 Free US Shipping! 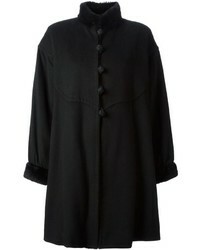 GUILD PRIME Guild Led Coat $285 $484 Free US Shipping! 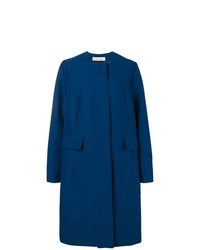 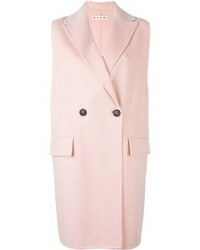 Marni Oversized Collarless Coat $1,450 Free US Shipping!